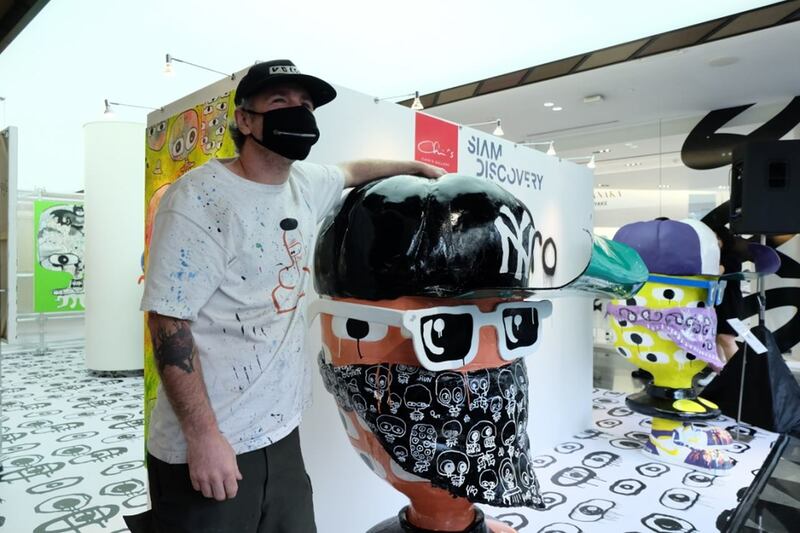 From February 4 to February 20, 2019, NYC graffiti artist UFO 907 will be hosting an exhibition in Bangkok for the first time, titled “Zero to Hero”. 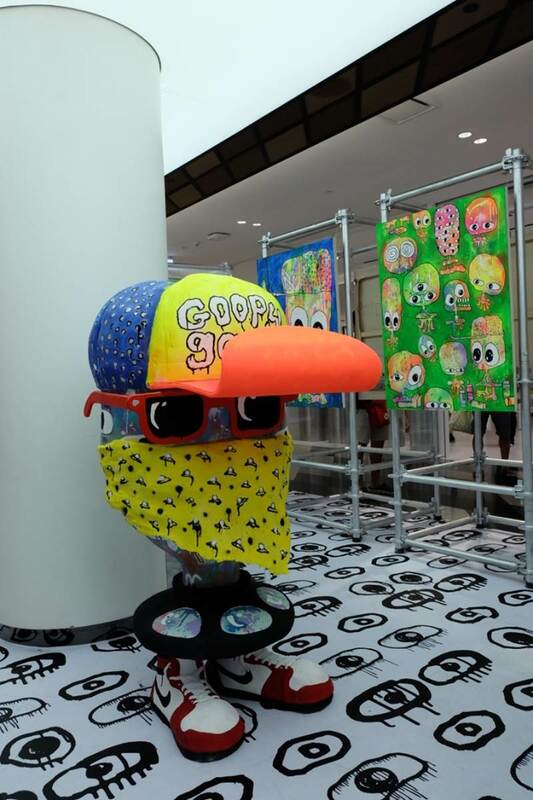 This exhibition is expected to be the first time in which street culture in Thailand is officially being celebrated. 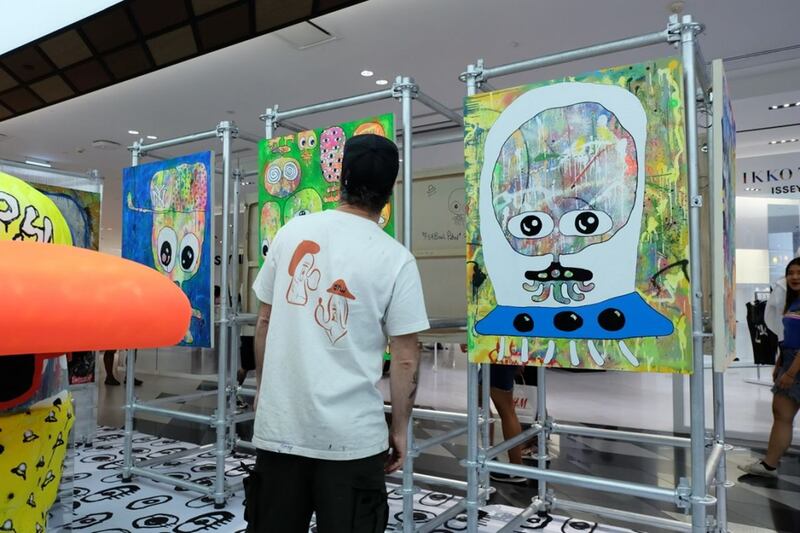 The “Zero to Hero” art exhibition is part of the “Siam Discovery: Discovery Street Culture” event, which aims to bring together the country’s street culture. 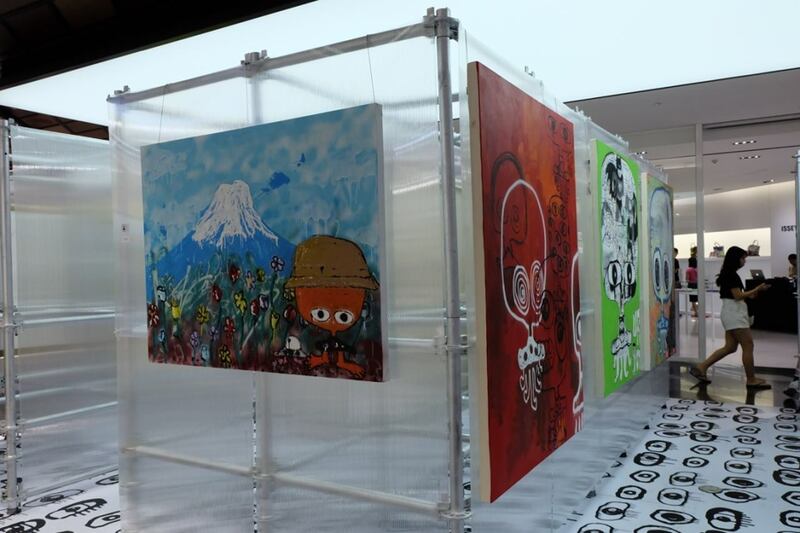 You can view “Zero to Hero” at Siam Discovery’s Ground Floor. 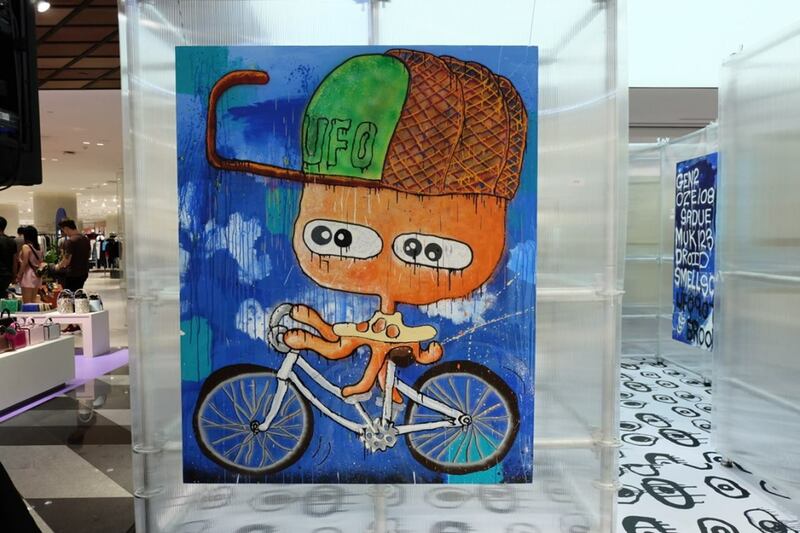 Also, we were able to get a hold of UFO 907 at Siam Discovery in order to get to know more about the New York street art icon. Previously, UFO 907 went to art school and was studying fine arts. “I wasn’t pleased with how the art world looked to me. At that point, I started getting into graffiti,” reminisces UFO, “I found it as a more enjoyable way to paint. I’m painting with my friends and I’m on the streets and I found the joy of painting at night. It mostly had to do with wanting to be a bad boy.” That was how UFO 907 began his career as a graffiti artist. 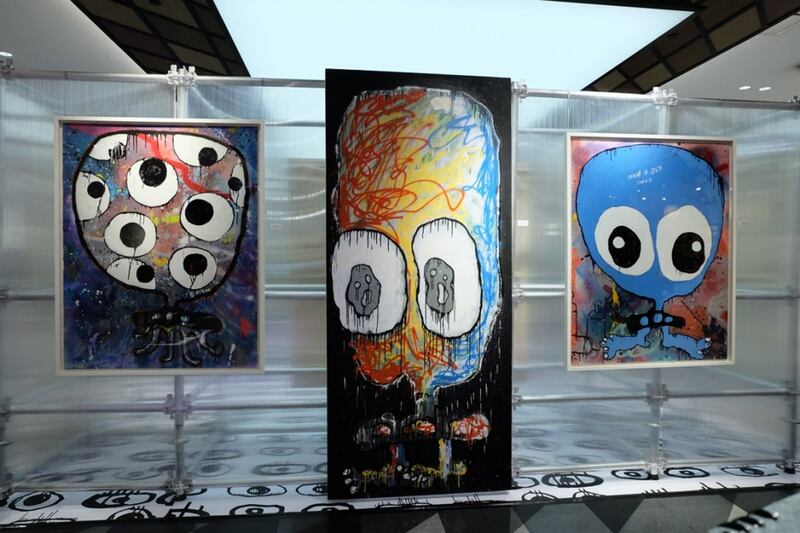 UFO 907 has cited a few of his artistic influences as George Condo, Pablo Picasso, and Jean-Michel Basquiat. 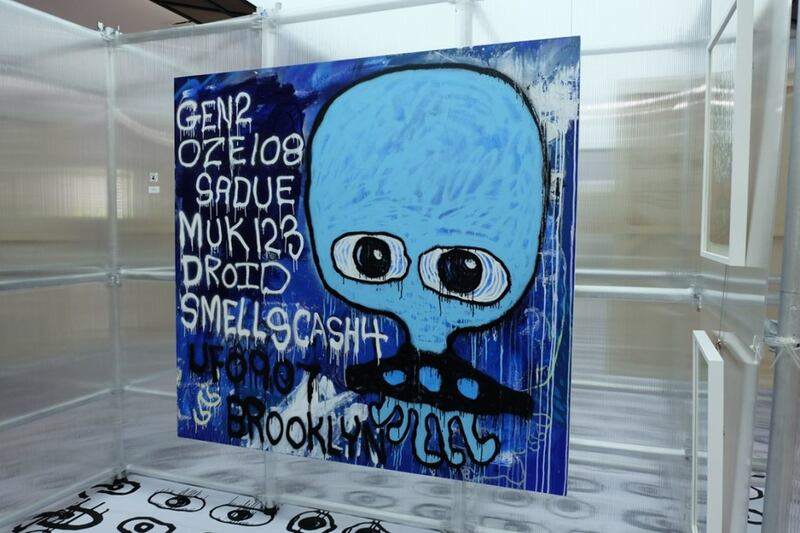 Initially, UFO 907 was using his real name with his graffiti art. Later on, he would realize, it would not be such a good idea. His artist name was inspired by the name of a band. “I was listening to a band called Unlimited Freak Out and the acronym was ‘UFO’,” he recalls on coming up with his street name. But over the years, his name would evolve into the iconic UFO/alien icon we so often see in his works. This UFO logo was influenced by cartoons he’d watched in his earlier years. “At first, there was just the dome, which was influenced by the spaceships I saw in these cartoons I watched as a kid. But then, later on, tentacles began spreading out of these domes. Then it just became the logo you see here,” UFO said, referring to his signature icon. 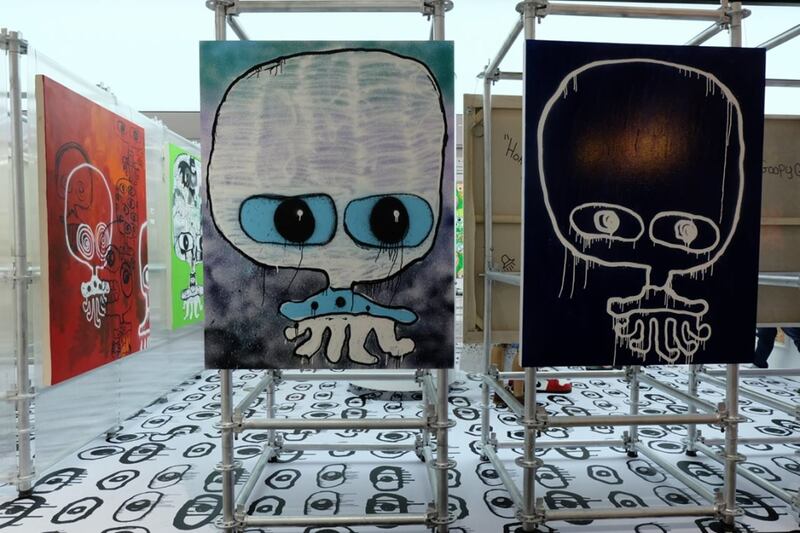 As a graffiti artist, it’s no surprise that UFO 907 has a preferred space for painting, a favorite kind of canvas. While most graffiti involves painting the front of a store gate or a wall, he and his crew do things differently. “We tend to find these forgotten, quiet places. We find a forgotten, grown-over lot that’s been taken over and we’ll find a wall in the back. At night, we’ll sleep in there. We’ll spend five hours painting until the sun comes up. The next day we come back to see our own work. Only people who are truly exploring can come across work.” Trucks are also his favorite type of canvas. “They’re like a big canvas, like a subway train. You paint the canvas and it rolls around the city, going from Harlem, to Brooklyn, to Queens. 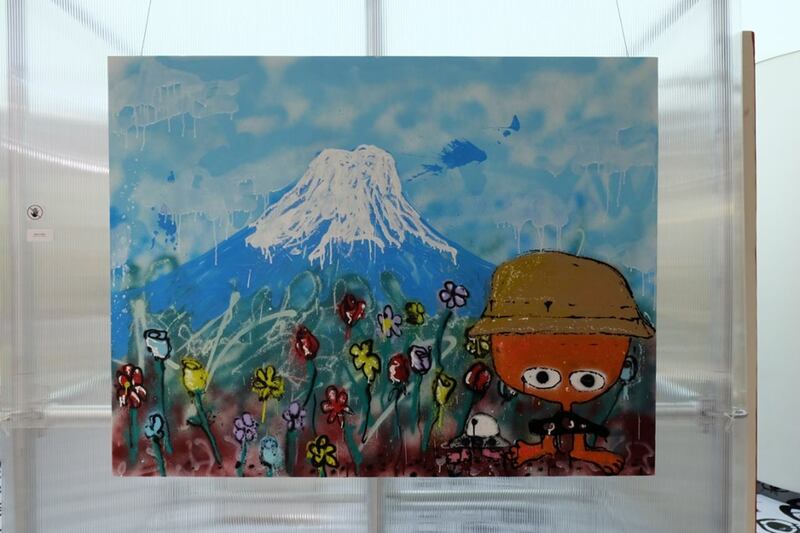 You’re just reaching so many people,” UFO says of his painting method. Of course, with New York street art scene being pretty big, UFO 907 has seen his fair share of challenges. “The competition is high. New York is a mecca of graffiti and everybody wants to go to New York and paint. 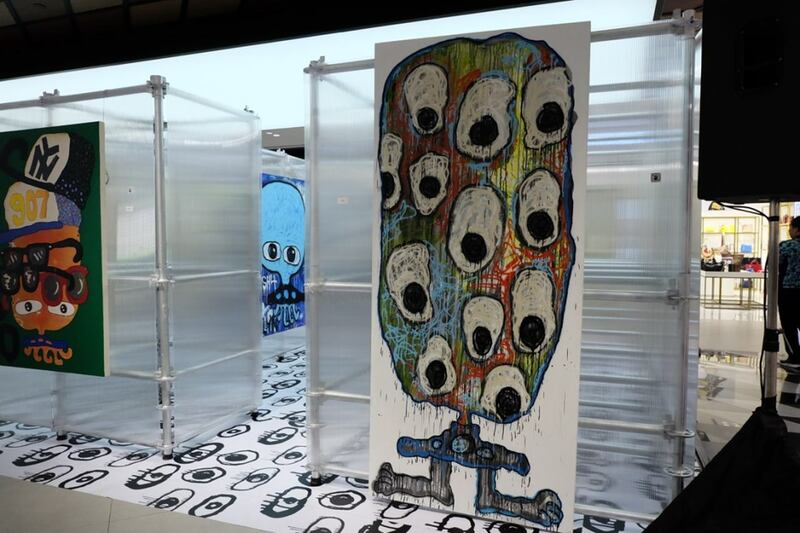 You’re constantly competing for spots and exposure,” says UFO of the competitiveness of the NYC street art scene. 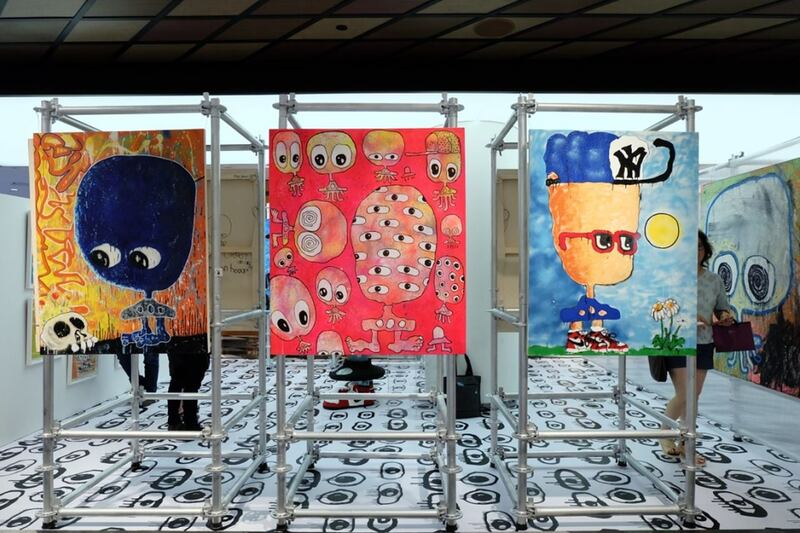 With the “Zero to Hero” exhibition, UFO 907’s goal is simple: to give art to more people here. That and to show beauty and spread love. 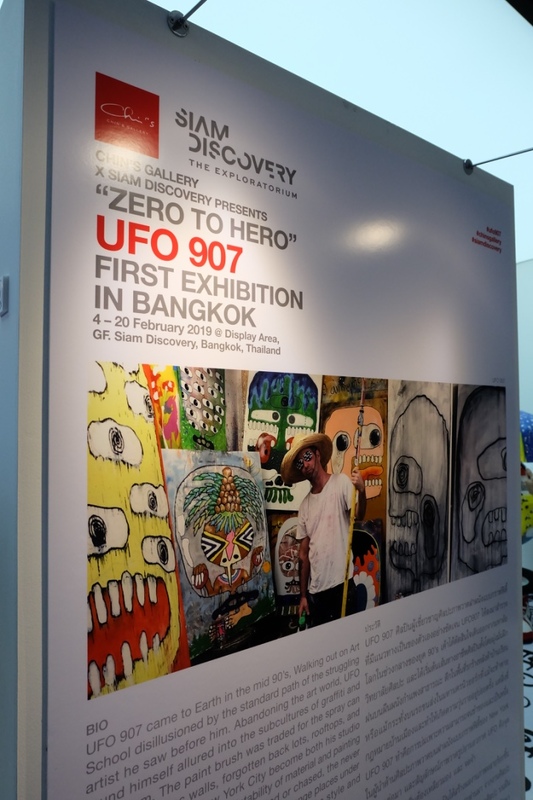 Remember, you can visit UFO 907’s “Zero to Hero” exhibition from today until February 20, 2019 at Siam Discovery’s Ground Floor.